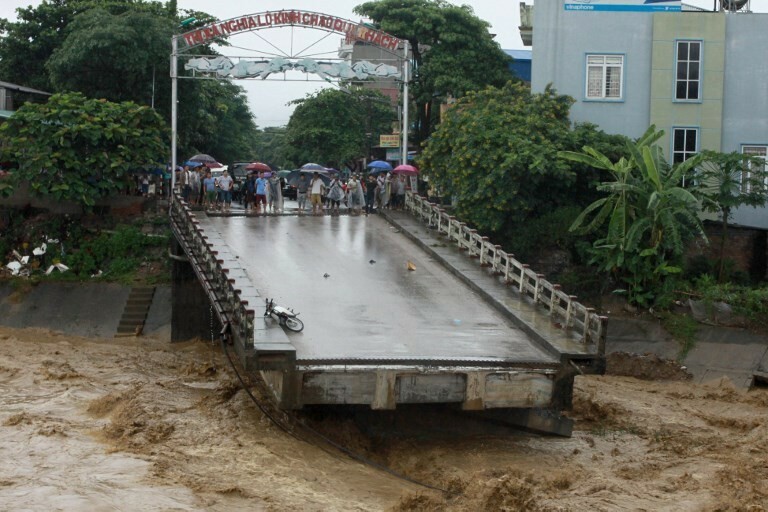 Head of South Sulawesi’s disaster mitigation agency said over 3,400 people have lost their homes since the rainfall and strong winds hit heavily in the southern part of Sulawesi island on Wednesday and Thursday when speaking to the news agency. However, he urge the residents to locate the temporary shelters that have been set up by the disaster mitigation agency in helping ensuring safety. The authorities has confirmed that southern part of Sulawesi island suffered massive casualties, with 42 people found dead, adding that they are also working with volunteer in search of the missing ones,the major roads have been blocked prompting to lunch helicopter to deliver and monitor the situation. On Thursday, the agency said that while flooding in the province was receding “the search and evacuation process is still ongoing”. The floods have paralyzed the activities of the state also damaged houses, government buildings, schools and bridges.